What are the long weekends in USA? People try to take break from there routine life and plan there activities for the long weekend. People engage in family activities, fun activities, travel, sight seeing, adventures, shopping. Long Weekends started to be observed in the United States from the year 1971 after the United States Congress approved the Uniform Monday holiday act on June 28 1968, moving the observance of certain holidays to Monday. In United States of America long weekend is observed by holding events pertaining to the long weekend. 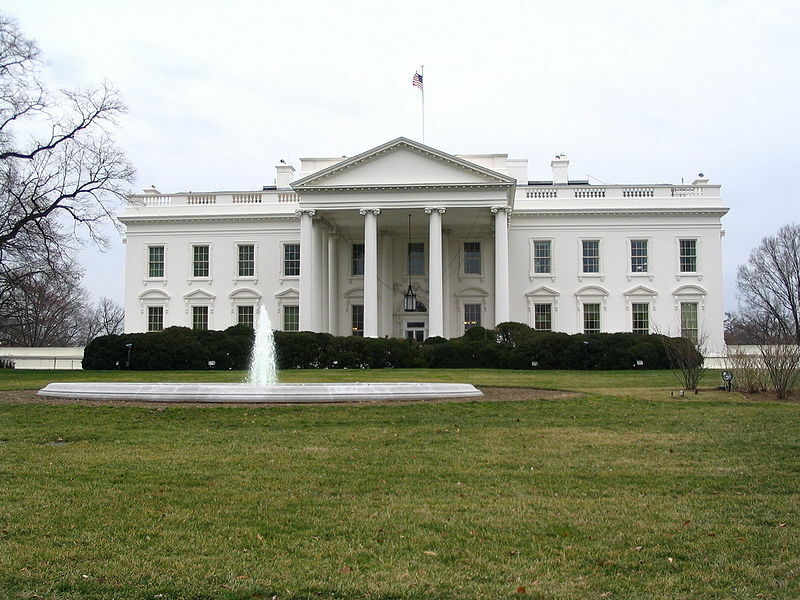 Events are organized by the federal, state and local government officials. Numerous organizations also hold various events in celebration and remembrance of the long weekend. Most of the offices, schools and businesses are closed during the long weekend. In United States of America people attend various events pertaining to the long weekend. People also hold get together with their families and relatives during the long weekends. People also go to various tourist destinations, sight-seeing locations to enjoy the short holiday break. Popular tourist destinations include states of Florida, California, Nevada, New Jersey etc. Planning for long weekend starts well ahead of time to organize cultural events, get together, trip etc. Some company brands provide discounts, combination packages to attract customers. Traffic in some routes can get very heavy due to lot of people willing to spend time away from home. Presidents Day is celebrated every year on the third Monday in February to honor all US Presidents past and present. People organize different events to celbrate and remember accomplishments of various presidents especially George Washington, Abraham Lincoln. Memorial Day is observed every year on the final Monday of May to honor the men and women of armed foreces who had fallen in the line of duty . 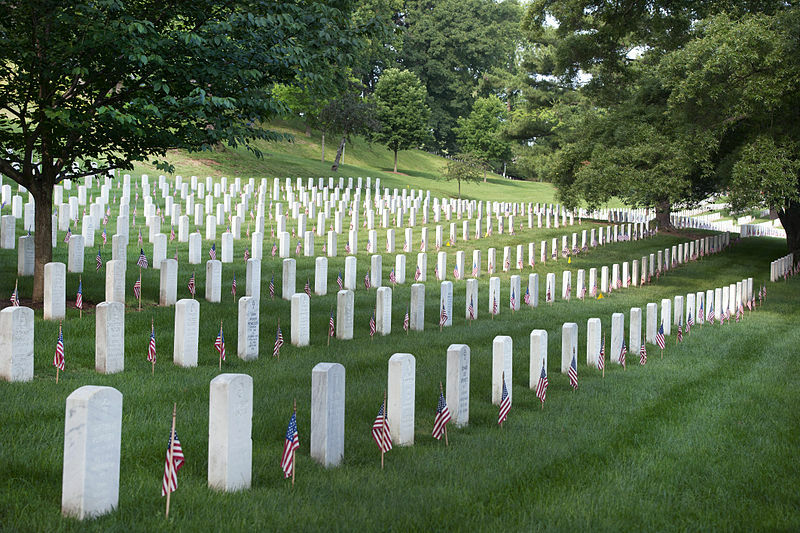 People visit cemeteries and memorials to honor those who have died in the military service. The United States flag is solemnly lowered to half flag staff position where it remains till noon. Labor Day is observed every year on the final Monday of September to celebrate the social and economic contribution of workers . Labor day is mostly a day of rest. Some trade unions organise get togethers and speech to mark the event. 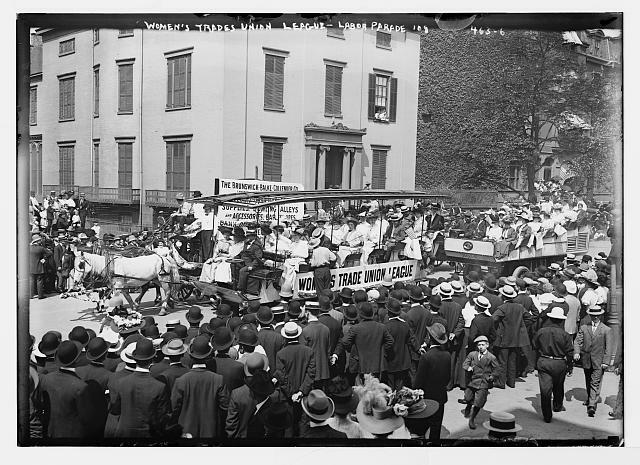 Labor day is also seen to mark the end of summer season. Columbus Day is observed every year on the second Monday in October to celebrate the Christopher Columbus arrival in Americas. Christopher Columbus arrived in Americas on October 12 1492 but the holiday has been fixated to second Monday in October since 1971. 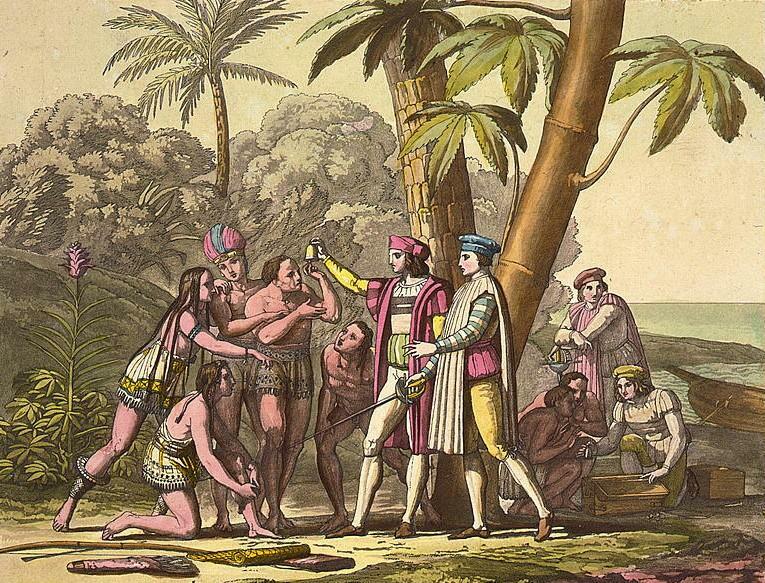 Hawaii, South Dakota mark the day as Discoverer's Day and Native American Day respectively. Alaska does not observe Columbus Day. Thanksgiving Day is observed every year on the fourth thursday of November as a day for giving thanks for the blessing of harvest for the previous year. 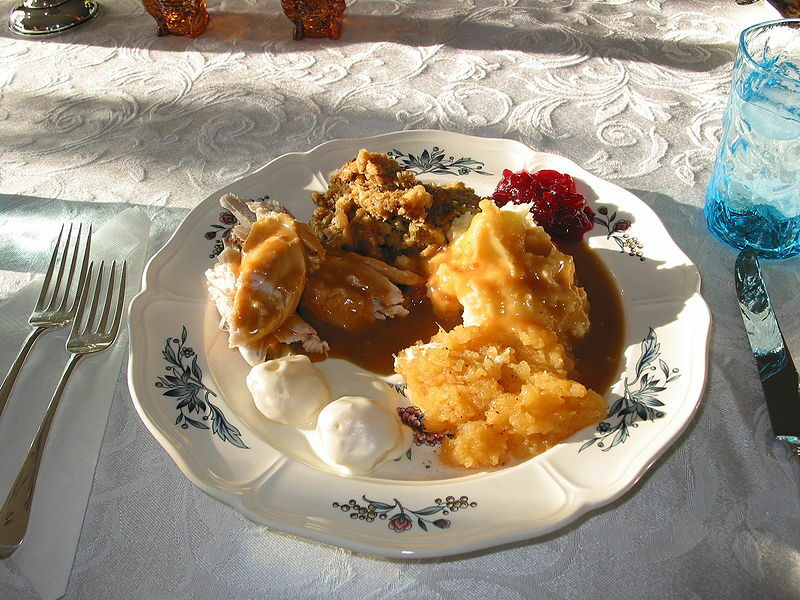 In the United States Families and Friends get together on the Thanksgiving day for a special meal which generally includes Turkey. 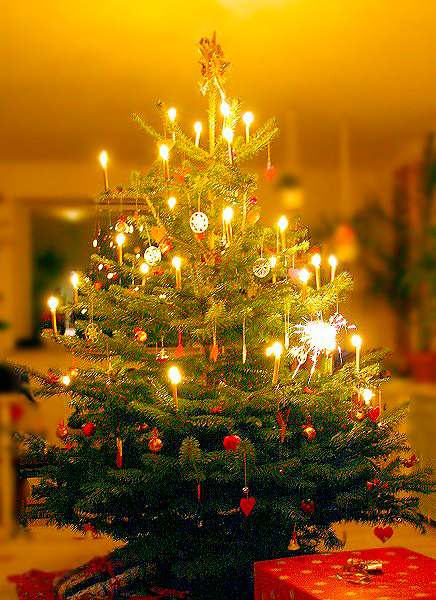 Christmas Day is observed every year on December 25 to celebrate the birth of Jesus Christ. Followers of Christianity celbrate the festival by giving gifts, conducting special church prayers, decorating houses with chirstmas trees. Also there is a belief that Santa Claus brings gifts to children during the christmas season. Long Weekends are still mostly observed only in Western World while the rest of the World mostly observes holidays. Long Weekend is not to be confused with Holiday. Holiday is a religious term used to signify Holy Day. Examples of holiday include Christmas, Ramzaan, Diwali etc. United States of America observes the least number of holidays in the entire world.